Brand: SR Luxury Hotel Amenities. Specifications Size: 10.5" x 5.5" + 5"
The shaving kit is available in varying packagings-Ecofriendly Non woven fibre , Imported Mirrorcoated Paper box or a Plastic Pouch packaging printed with hotel logo in 1 colour. Contents:The contents can also be varied as per the client’s requirements. Shaving Kit/ Shaving Cream, Razor, Room Amenities, Bathroom Amenities, Housekeeping. 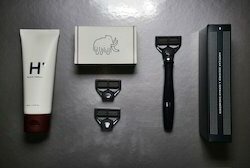 We are highly appreciated in the market for our exquisite collection of Shaving Kits. 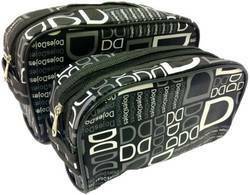 Suppliers of Shaving kit for hotel use.